Commercial Pool Care specialises in Commercial swimming pool design, supply & installation offering a complete turnkey operation. Furthermore we offer maintenance & plant room upgrades including but not limited to filter media replacements, chlorination and dosing options. 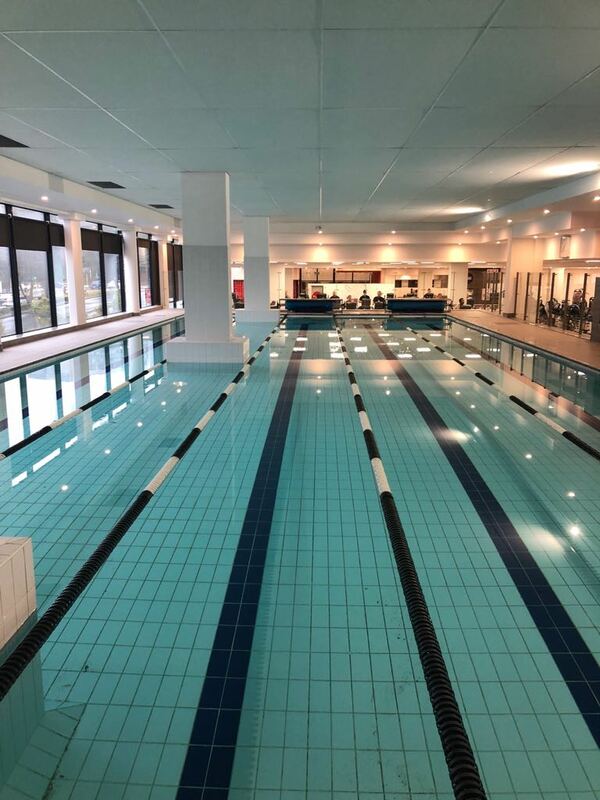 Our teams are more than qualified to understand the intricacies of working in a commercial environment and we have been successfully installing pool in estates, schools , hotels and fitness establishments for over 13 years. Our speciality lies in the custom filtration & dosing systems that are implemented in pools. We specialise in the Project Management of your commercial projects and work closely with Architects, Consulting engineers and Developers to deliver an installation of superior quality with practical application within budget and within the agreed deadline. Commercial Pool care also supplies high-quality equipment and state of the art dosing systems for new or renovated commercial pools. We are proudly a member of the National Spa and Pool Institute and subscribe to a member’s strict code of ethics and conduct.